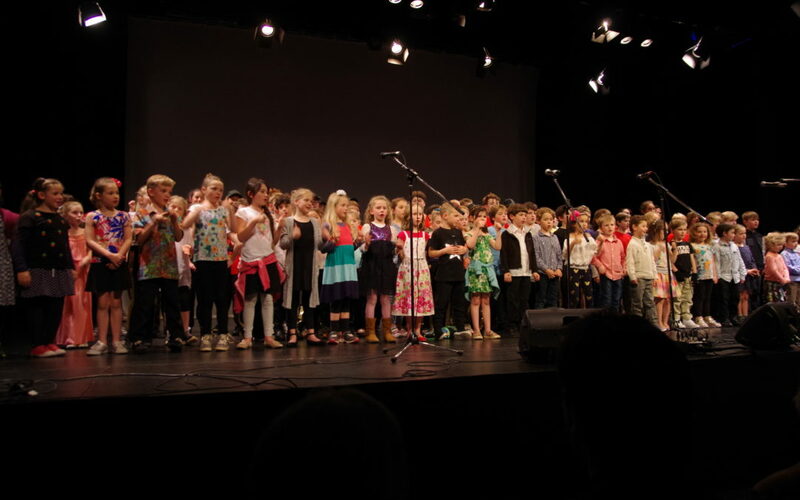 On Thursday 16th of August, we will be holding our Annual whole school music night. Performances in our programme include, every year group from wattle to year 10 and a selection of upper school students. Our students are busily preparing for their performances each week in class, during lunch times, as CAS projects and in their own individual instrumental lessons. This preparation is being undertaken to make sure that all students participating have an authentic concert experience. 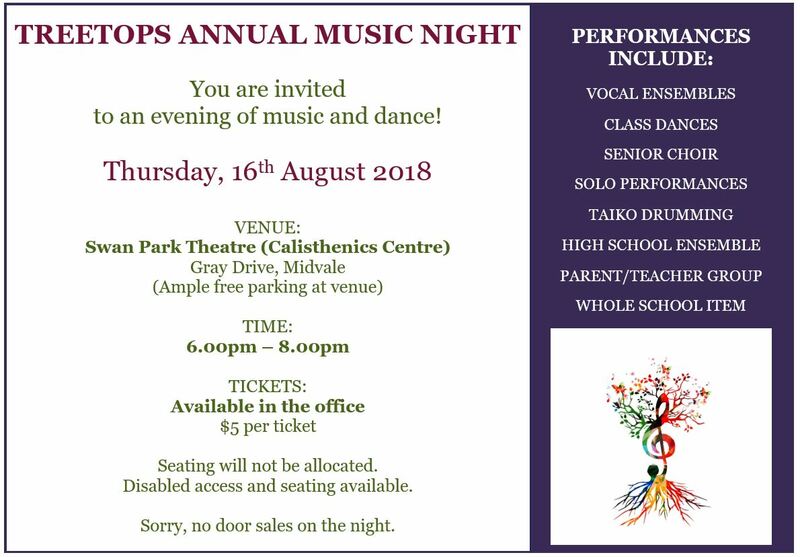 All members of the Treetops Community are invited to attend this highly anticipated event and tickets are available for purchase from the Office.